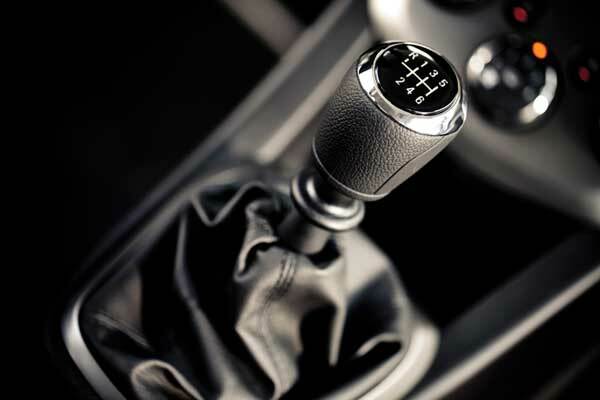 Perhaps you've heard the news about manual transmission use on the increase. In Q1 of 2012, 6.5% of cars sold in the U.S. had stick shifts—the highest level since 2006. As a die-hard manual transmission fans, we at Subcompact Culture find this outstanding news. In association with this news, Chevrolet has put together a contest, using its subcompact Sonic called "Stay Clutch." The prize is a driving lesson with celebrity driving instructors in Kansas City, as well as tickets to the 2012 State Farm Home Run Derby and MLB All-Star Game. Hey—anything to promote manual transmissions is OK by us. All drivers have to do to win is tell Chevy why they want to attend the driving school and drive stick with the pros. We're big fans of the Sonic here at Subcompact Culture (check our our 2012 Sonic LTZ review), and love the fact GM is hoping to expose more drivers to the joys of rowing your own gears. Oh man! I feel for you! I have a 2007 Yaris & it has a 5-speed & I still think it's super slow. I can only imagine the automatic! Egads! Thank you so much for providing such a useful information. Chevrolet providing manual transmission use and it is providing it. Quite nice features.